Quintessentially British, Vintage Style and Perfect Fit. Designed in London & Handcrafted in Italy. British designer Candy Anthony, has been the leading Specialist of 1950’s and 1960’s Vintage Style Wedding gowns; Special Occasion Dresses and Handmade, Bespoke Shoes and Accessories for almost two decades. The Designer’s unique, distinct Style is in its simplicity; impeccable Cut and Fit; luxurious quality Fabrics and supreme Craftsmanship. Her collections include Tea Length bridal and Evening duchess satin Gowns with Lace or Tulle Overlays, Petticoats, Bow-Belts and Silk Sashes; Faux fur Stoles, Shrugs, Jackets, Boleros and Capes; Crystal trims and Handmade Silk-rose appliqués; Pill-box Hats, Tulle or Birdcage Veils. A stunning range of exclusive Bespoke Shoes Handmade from their Italian atelier, is also available to complement every Gown. 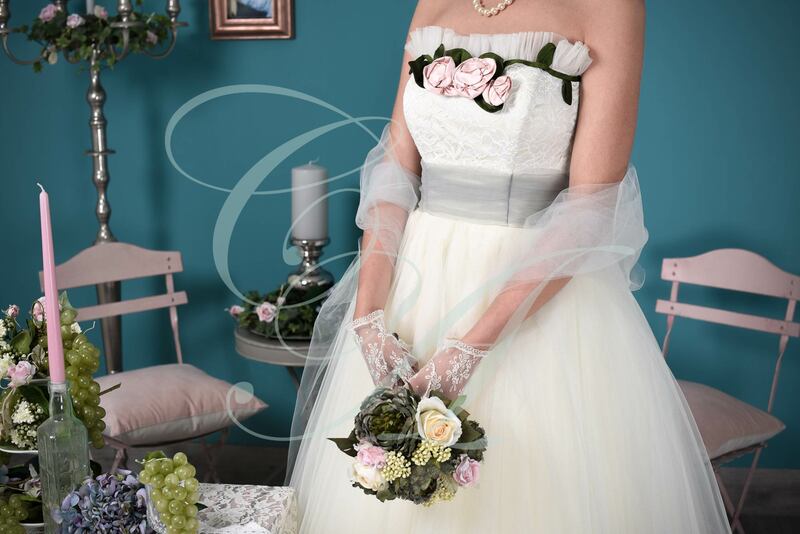 1950s & 1960s Style Wedding Dresses, Vintage Style, Tea Length Bespoke Gowns by British Designer Candy Anthony. 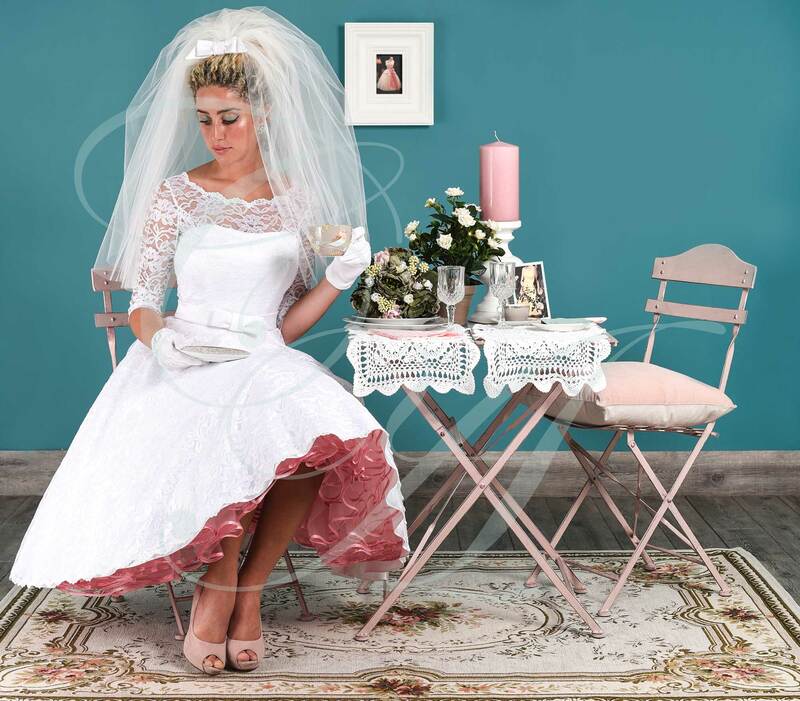 Candy Anthony 1950’s and 1960’s Style Wedding Gowns have been showcased on catwalks across the UK & Internationally. Each one of their product is original, exclusively and individually designed and entirely handcrafted in Italy to assure the best quality & comfort. 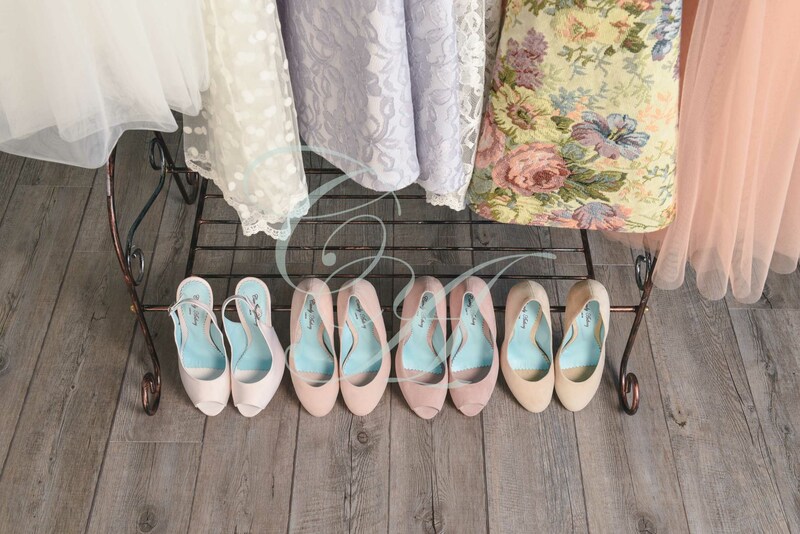 Each Candy Anthony Gown, can be accessorised with a luxury pair of coordinated Candy Anthony Shoes, all designed in house & handcrafted to measure in Italy. 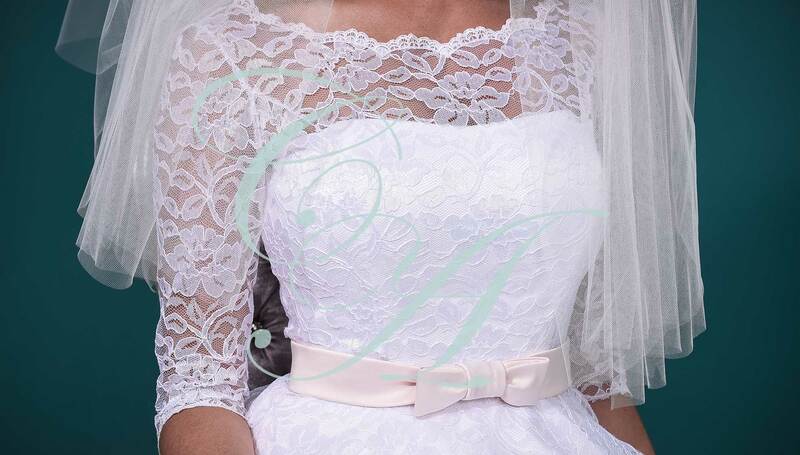 Affordable Luxury and Ultimate Comfort, the Finest Wedding & Special Occasion Designer Gowns & Shoes.